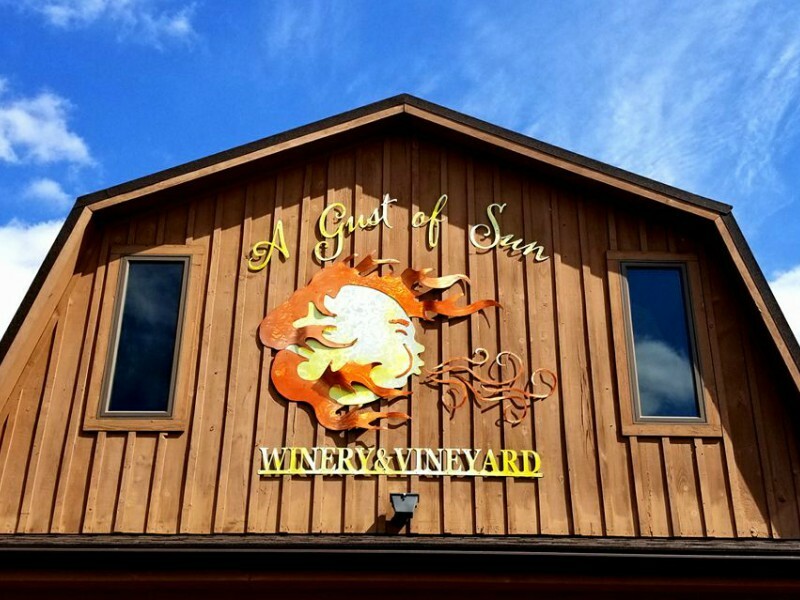 A Gust of Sun Winery & Vineyard - Ransomville, a remodeled Amish-style barn offers a selection of award-winning wines ranging from dry to sweet. 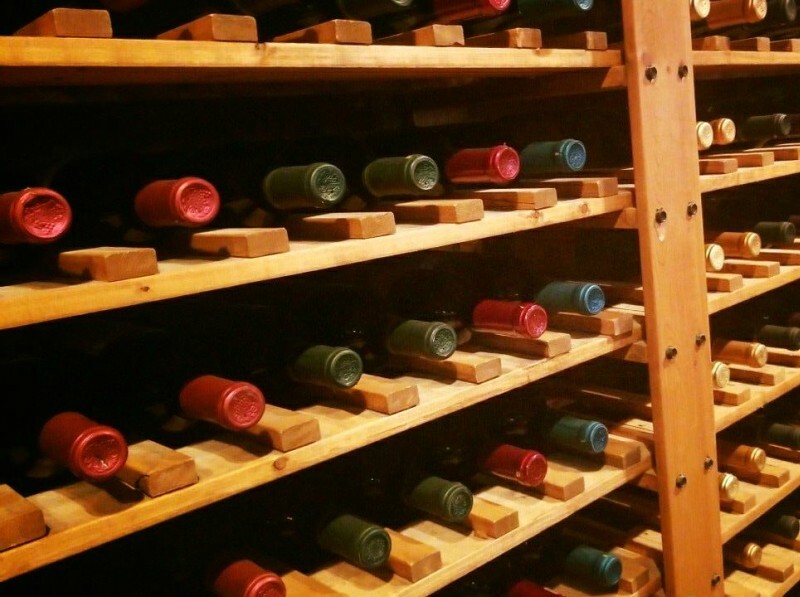 With 17 acres of land surrounding the winery, guests are invited to enjoy a glass or bottle of wine while relaxing in one of the Adirondack-style chairs or picnic near the koi pond. An upstairs lounge is also available all year round.